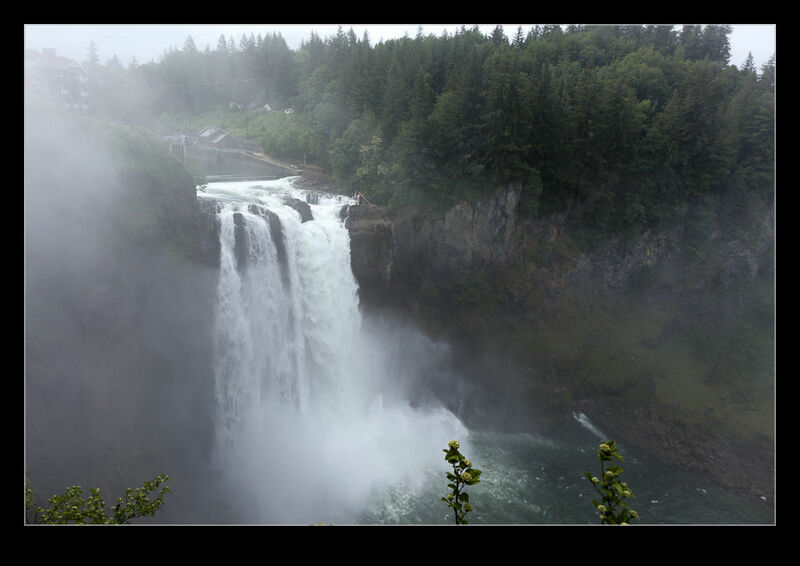 A trip to Snoqualmie Falls ended up being on a day that was not the greatest weather. We were hoping that it wouldn’t rain. 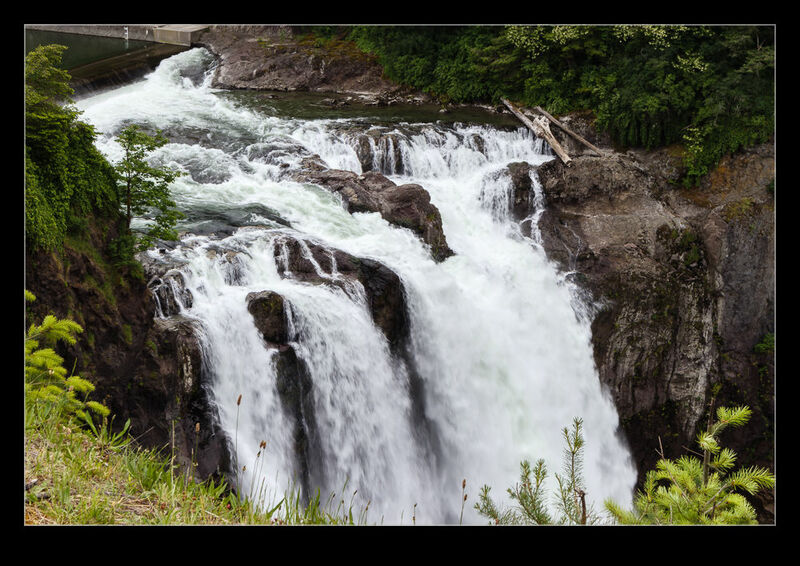 When we got to the top of the Falls, it was getting pretty wet. However, it wasn’t raining. Instead, the spray from the glass was being driven up the cliff face towards us by the prevailing wind. It was then dropping on us. Head off down the trail a short way and we were dry again. Of course, that was little compensation when you were getting drenched at the overlook points! 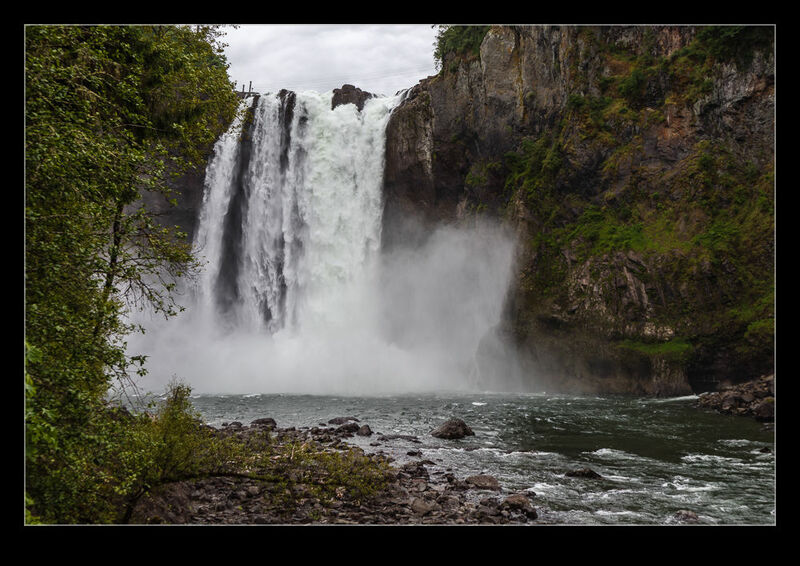 This entry was posted in Pacific Northwest, photo and tagged photo, rain, snoqualmie falls, spray, updraft, washington, weather. Bookmark the permalink.